Most businesses understand the need to protect themselves against liability arising from their premises or business operations. Everyone has heard the horror stories of the McDonald’s hot coffee lawsuit or the times their friend’s business got sued for outrageous sums because someone slipped and fell in their store. Because of these widely publicized stories, most businesses will carry a Commercial General Liability (CGL) policy – and this is good enough for most businesses. But there are some glaring exclusions. 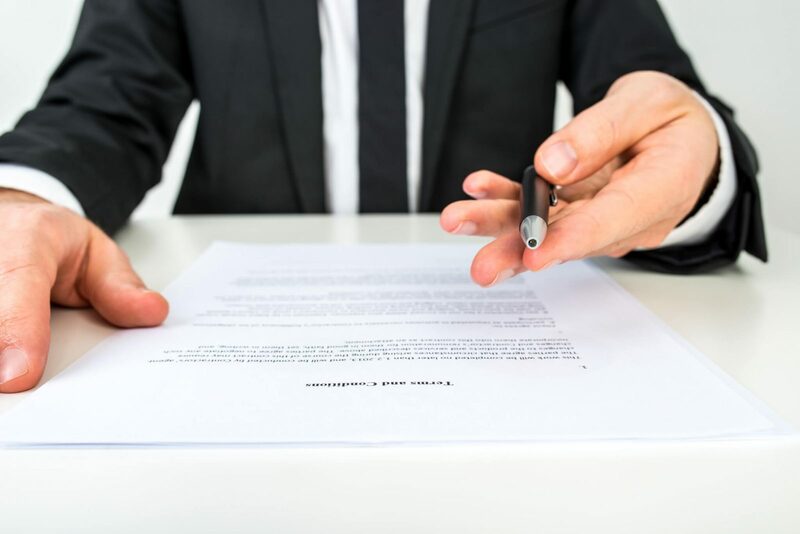 A CGL does not insure against “professional liability” – that is – liability arising out of rendering or failing to render proper professional services. When you think of “professional liability”, your mind will likely go towards lawyers or insurance agents purchasing Errors & Omissions (Professional Indemnity) insurance and doctors purchasing Medical Malpractice insurance. But really anyone that clients rely on for accurate advice is considered a “professional” and has a legal duty to property render those services. And that includes recruitment consultants and professionals. If your clients believe that the service you’ve provided has led to financial loss or reputational damage, they can sue. Recommending an unsuitable candidate: It is the recruiter’s job to vet the candidate. If you fail to run the necessary background checks on a candidate or place him in an unsuitable position, you could be in trouble. As a head hunter, you know that a company’s most valuable assets are their employees; this is especially true when it comes to the management team. Finding the right candidate for your client can mean the difference between a business that thrives and one that stagnates or slowly circles the drain. In situations where the stakes are high, lawsuits become more likely. Insurance is one piece of a larger risk management strategy to protect yourself and your firm. To learn more, speak to one of Trusted Union’s expert risk managers about Professional Indemnity insurance for Recruiting professionals.